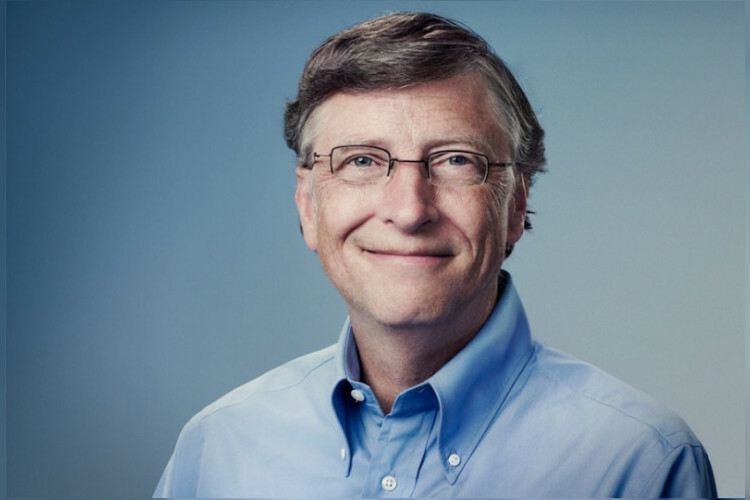 The co-founder of Microsoft has criticised the usage of cryptocurrencies, also known as Bitcoin since the anonymity of the digital cash has led to deaths. The technology has become quite popular all around the globe which has led to the hike in the price of Bitcoin to $20,000. It was also observed that cryptocurrencies can be used to purchase Fentanyl and other drugs online and causes deaths in a direct manner.